Forgotten Hollywood » Blog Archive » “Forgotten Hollywood”- eBook Sale on Smashwords in July! “Forgotten Hollywood”- eBook Sale on Smashwords in July! 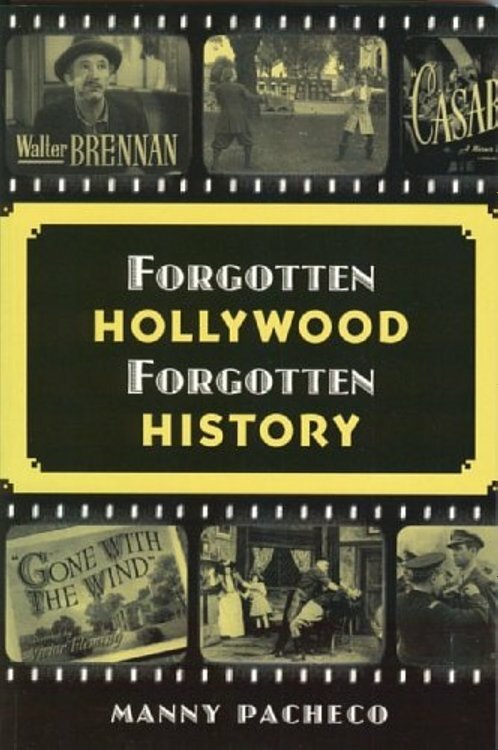 Forgotten Hollywood Forgotten History eBook edition, is 25% off for the entire month of July. It’s part of an annual Smashwords sale, providing great books at reduced prices to kick off your Summer. This means you can purchase and download a copy of my initial work for $7.50, a bargain. You must still visit Barnes & Noble for your NOOK, and Amazon for your KINDLE; they are not part of this promo. On Smashwords, include one of the following codes to get the 25% discount: SSW25 or LQ92H. 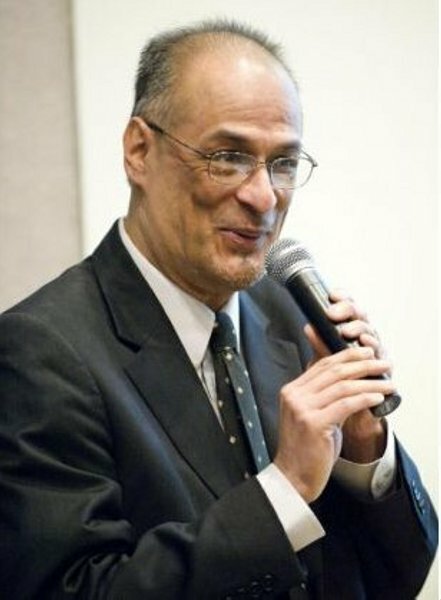 This entry was posted on Monday, June 30th, 2014 at 10:31 pm	and is filed under Blog by Manny Pacheco. You can follow any comments to this post through the RSS 2.0 feed. Responses are currently closed, but you can trackback from your own site.